Yes, you read that right, a beer specifically designed to be drunk in the shower is coming to the UK. Could you boost sales with science? 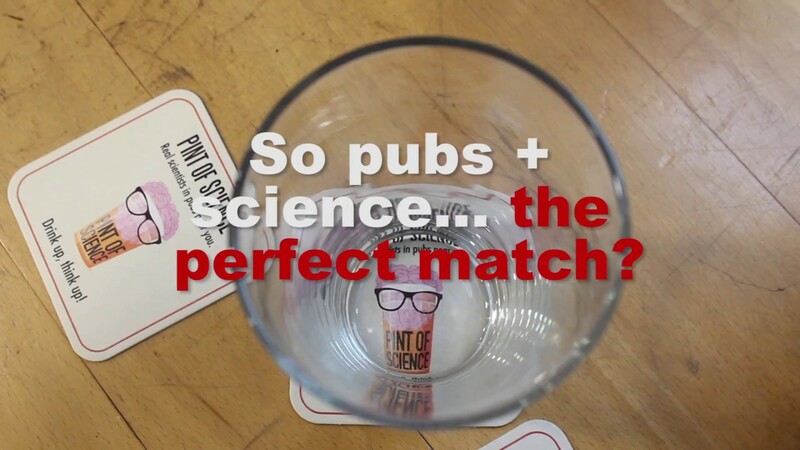 Scientists have been educating the nation in pubs at this year’s Pint of Science festival. Marston’s is to buy the Charles Wells brewing arm for £55 million it was announced this morning. Watneys, one of Britain's most scorned ales, is to make a comeback. Pubs across the country are offering young people a free pint to try and encourage them to vote. 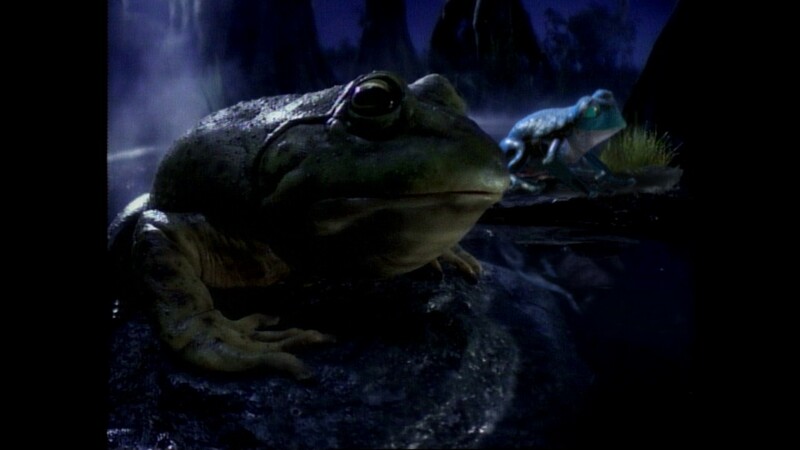 One of the drinks industry's most memorable ads of all time is being revived to promote the UK launch of Bud Light. Is frozen prosecco the next big summer drink? This bar has turned bubbles into a slushy – but has kept the fizz in tact. Heineken has unveiled new packaging to go with its new campaign, Open Your World, the launch film for which (above) has already taken social media by storm. Cornish Orchards launches “Prosecco-like” cider. Keeper's Meadow Cider, new from the Cornish Orchards stable, is the first in its series of limited edition ciders, created to reflect the seasons. This video of a beer keg exploding in a German pub has gone viral, and it serves as a great reminder of why beer needs to be treated with respect. Fancy taking your customers back to the prohibition period without the threat of poison and imprisonment? A Moonshine product has launched for the on-trade.